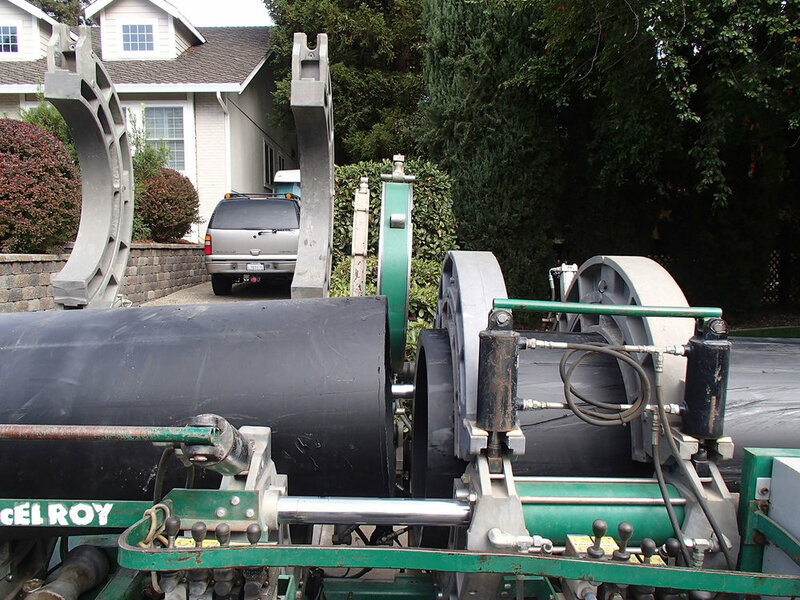 HydroScience is providing design and engineering services during construction for the City of Folsom’s Willow Hill Pipeline Rehabilitation project. 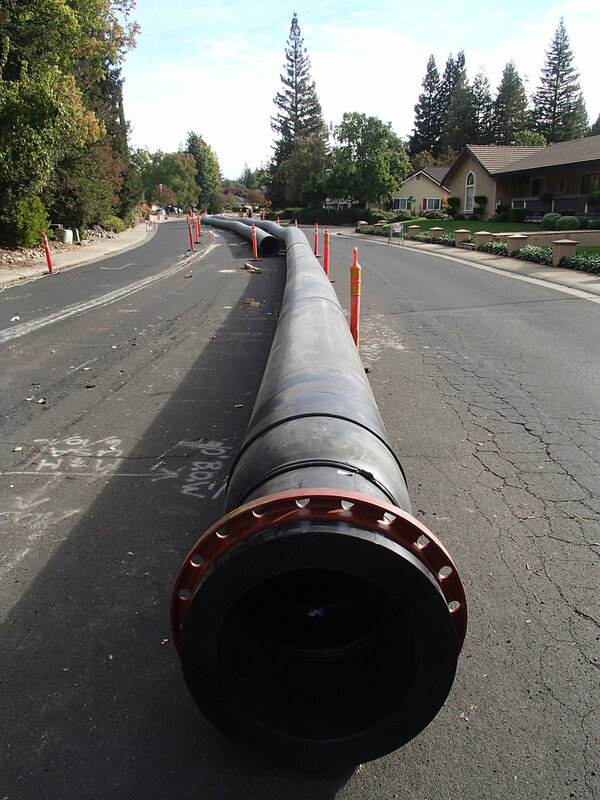 The project includes rehabilitation and replacement of approximately 20,585 LF of existing 30-inch, 42-inch, and 48-inch diameter RCP and CCP water mains. The pipelines were constructed in segments over the last 40 years and are in various stages of deterioration, with an estimated one million gallons per day in losses from leakage. Portions of the pipeline are also located beneath private residences and near commercial buildings. The project included assessment of rehabilitation options assuming ultimate conversion of the raw water line to potable water using materials meeting NSF-61 standards. The design includes replacement, rehabilitation using slip-lining, and realignment segments. Project design and construction have been broken into two phases: Phase 1 is approx. 5,200 feet of slip line rehabilitation and 3,000 feet of open cut and aerial pipeline construction. Phase 2 is approx. 8,900 feet of slip line rehabilitation and 2,700 feet of open cut pipeline construction. Construction of the first phase was completed in 2016.